Thank you for joining us for World Food Day Canada! World Food Day is October 16, every year! We celebrated our largest World Food Day in 2014, at the Langley Events Centre. 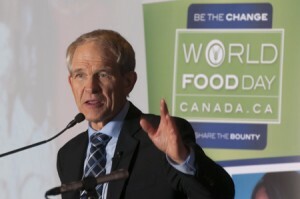 This was the 6th annual World Food Day celebrated in Langley, BC and one of the largest events in all of Canada.